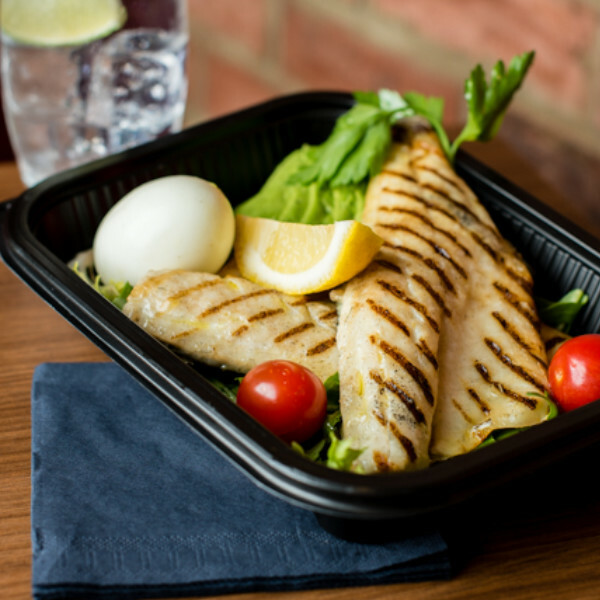 At The Fitness Chef, our goal is to make healthy eating as easy and available as possible to busy London workers. 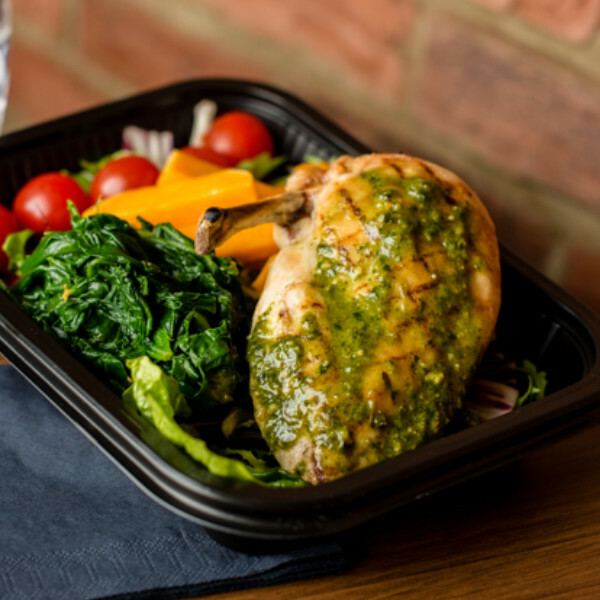 We appreciate that producing fresh balanced meals isn’t always a priority when you have a million other things to do, which is why we will do it for you! 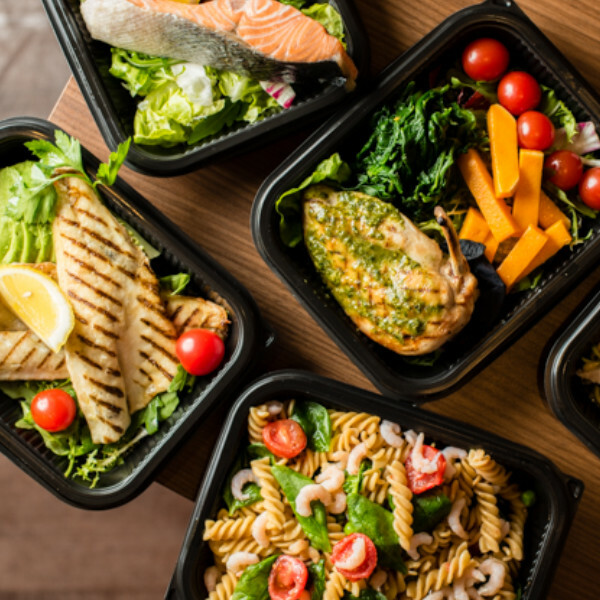 The Fitness Chef provides fresh, high quality, nutritionist approved dishes for you to enjoy, either in our partnering restaurant Gatti’s, or delivered straight to your door. Our menu enables you to make a choice based on what you want to eat. This can be tailored to help you lose weight, to become more toned, or for you to achieve muscle gain. At The fitness Chef we will give your body the fuel and nutrients needed to reach your goals. PLEASE NOTE: Currently we deliver to EC1, EC2, EC3, EC4 and E1 addresses. We are closed at weekends and bank holidays. Receive exclusive offers and news by joining our mailing list. Like to take it one step further? We have teamed up with an expert Personal Trainer and Nutritionist (email us for details) to help you with exercise and physical training advice to offer a bespoke and customised dietary service based on your body needs and requirements. Have something that you need to avoid? If you have specific dietary requirements then let us know. We focus on providing a balanced and nutritional meal for a range of customers. Your food, your way. Email us to take our metabolic quiz and gain a better understanding of how your body is digesting the food you eat. Macronutrients are the bodies 3 main energy sources – fats, protein and Carbohydrates. Each type is important and necessary for keeping us fit and healthy, and therefore is essential that they are not lacking from your diet. The Fitness Chef will ensure this for you, and will provide you with the right ratios to ensure optimum results. With our online guidelines, and help and expert advice from our Trainer and Nutritionist we can help guide you towards the right choices for your group based on what you are doing during that day. People have different reasons for choosing Vegan cuisine from personal health to animal welfare and global environmental concerns. 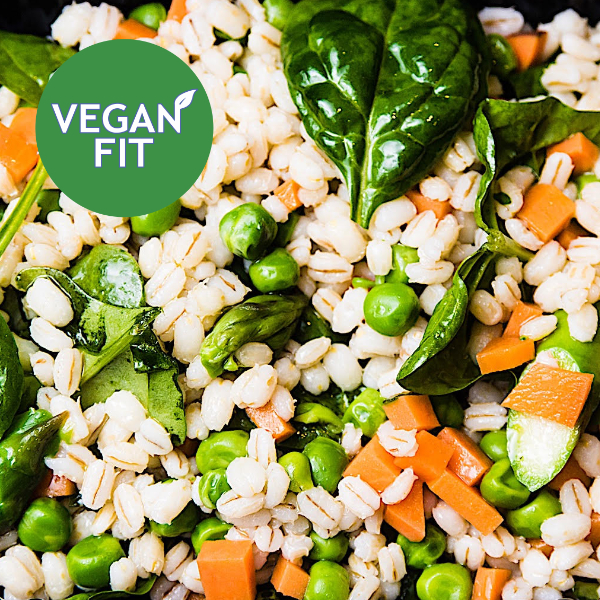 Whilst there are many full time Vegans, there is also an increasing trend for non Vegans to choose Vegan cuisine as a regular aspect of their diet. The Fitness Chef promote this with Vegan Fit – our range of healthy Vegan dishes including starters, mains, desserts, drinks. Vegan Fit – Good for your health and good for the planet. 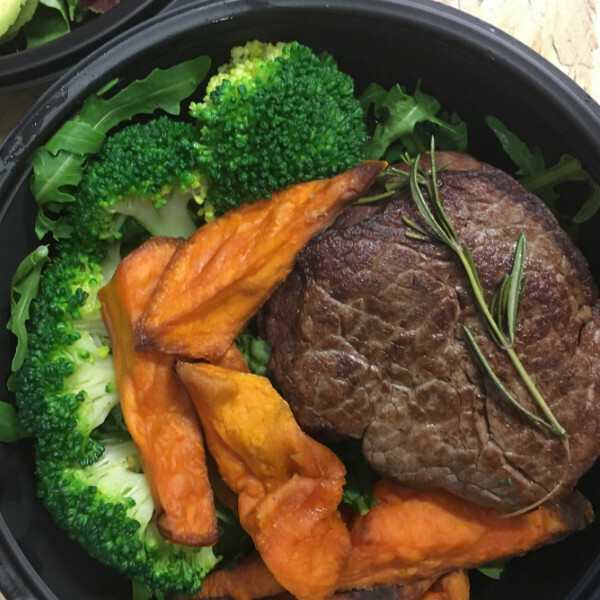 Our nutritionally balanced meals ensure you receive the right quantities of the necessary macronutrients, while still being able to loose the weight. Our plan is based on you consuming 3 meals a day, as well as 2 snacks, making sure you don’t go hungry. Alternatively, swap one or both of your snacks and 1 meal to be able to enjoy a 2 or 3 course meal with friends at our partnering restaurant. For optimum results, we recommend to combine our meal plan with exercise 3/4 times a week. Our leans package will provide you with the optimum food choices for muscle toning without weight loss, to help you achieve a more defined shape. This will be done through a combination of protein and healthy fats, along with complex carbohydrate to help you restore your glycogen levels after a work out. Our plan is based on you consuming 3 meals a day as well as 2 snacks (or 1 snacks and 1 shake). Our muscle gain package allows you to increase your calorie intake without increasing your overall body fat. This category has been tailor made to provide you with the best nutrients for lean muscle gain and to aid recovery after a hard workout. The meal plan is based upon 3 meals a day and 3 snacks (and/or 1 shake). Alternatively, swap one or two of your snacks and 1 meal to be able to enjoy a 2 or 3-course meal with friends at our partnering restaurant. For anyone who needs a more bespoke meal plan we are more than happy to provide a tailor made service. Have a competition coming up, or training for a marathon? Whatever it is let us know we will come up with the ideal meal plan to help you achieve your goals.